9 Tips For Organizing Your Closet to Help You Declutter! 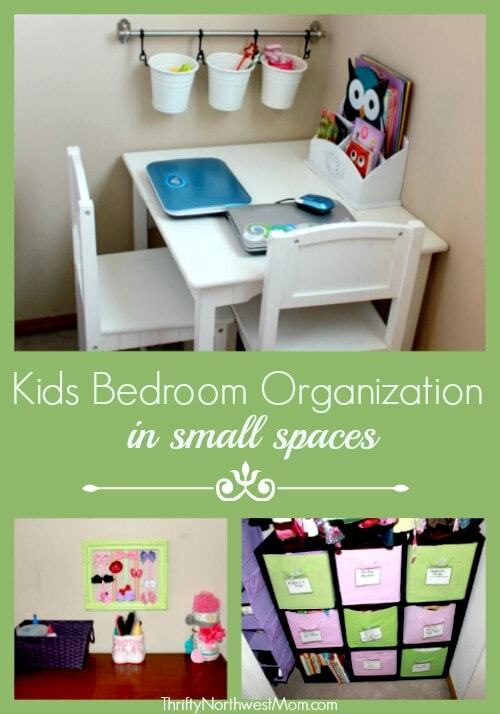 After the holidays, many of us tend to feel the need to purge & clean out our homes of clutter. One of those big areas that could often use an overhaul is our closets. How often do you go thru your closet & clean it out of items you haven’t worn in years? I’m totally guilty of this too, I definitely tend to hold onto clothing items too long in the hopes that I might wear it again someday. However, it is so much easier to have an organized closet when we regularly go thru & declutter & rid our closets of the excess items. 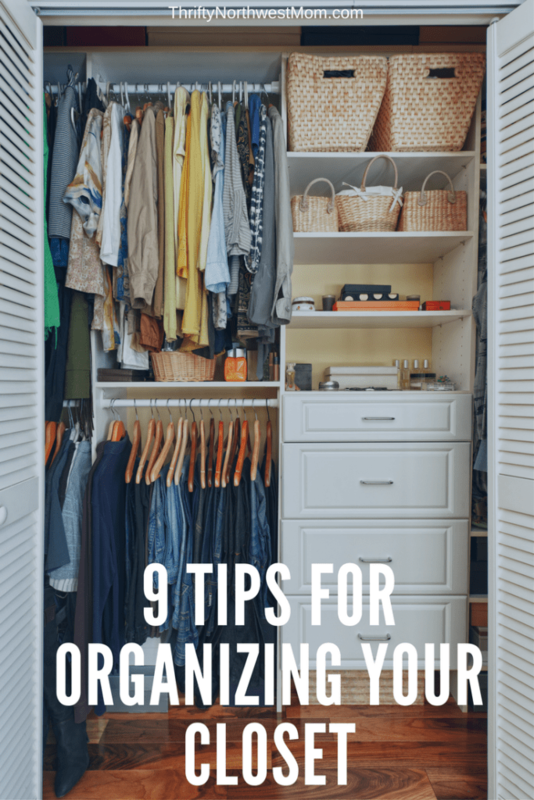 We’ve compiled some posts with tips on how best to declutter & organize your closets to provide you with some inspiration as you work to organize your own closets.